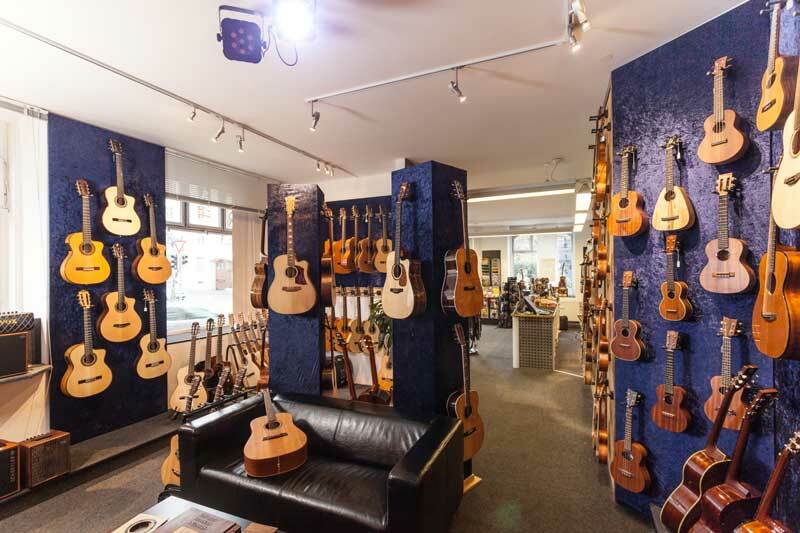 Welcome to our store and sales department! 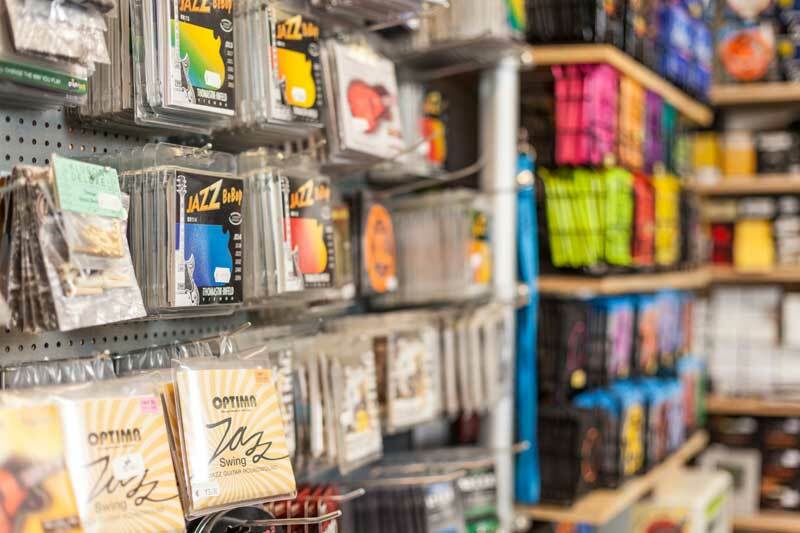 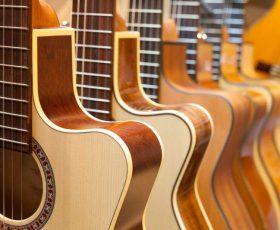 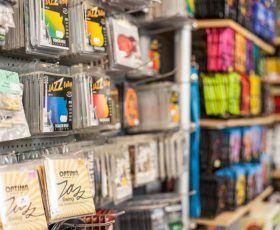 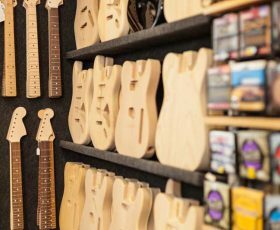 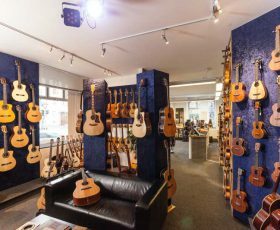 Furthermore we offer acoustic amplifiers, instruments for students and a large variety of equipment, accessoires and strings. 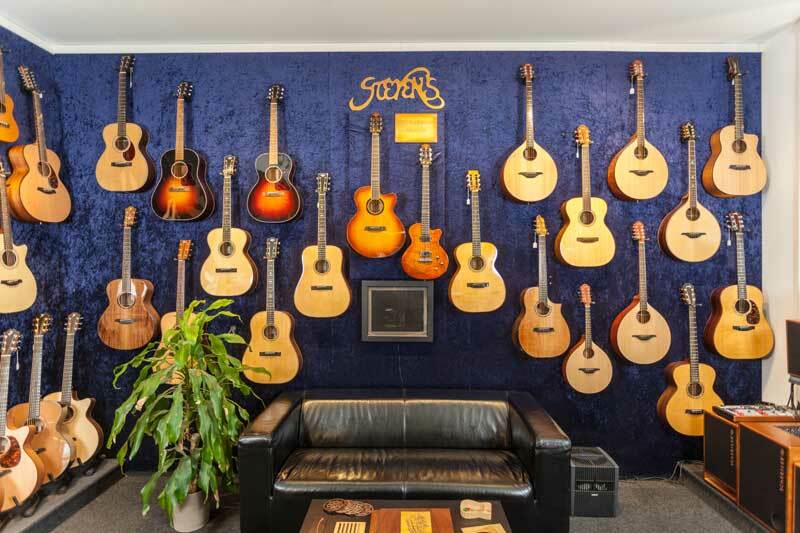 Of course we present a vast selection of exclusive Stevens models from the basic version to exclusive special editions here. 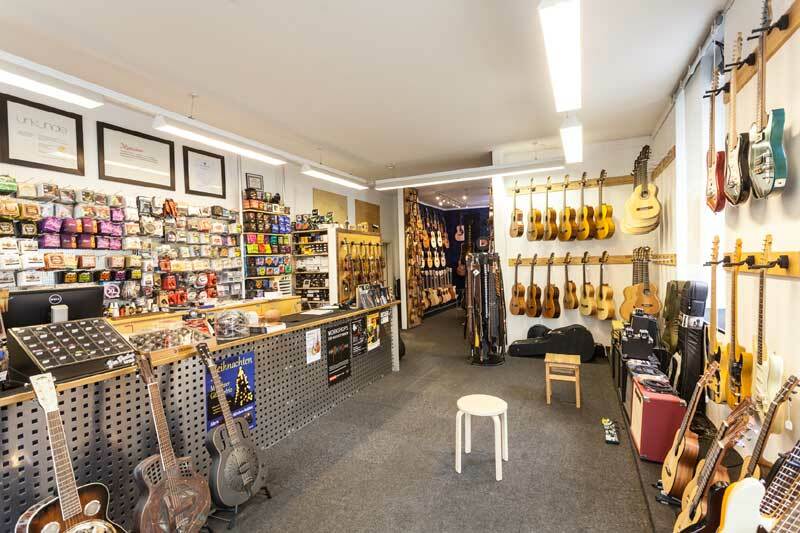 Our workshop is located approximately 6 walking minutes from ‚Rosenheimer Platz‘.Tram line 15 or 25 will take you from ‚Rosenheimer Platz‘ to Regerplatz‘ directly to our shop.Take busline 62 from ‚Sendlinger Tor‘ or ‚Ostbahnhof‘ and alight at ‚Regerplatz‘. 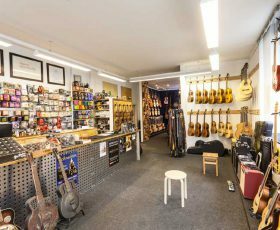 You’ll instantly see our shop at the corner. 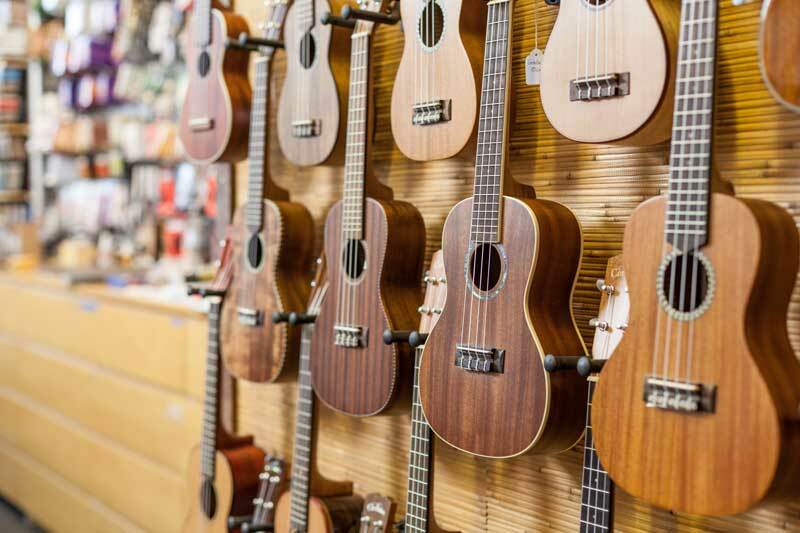 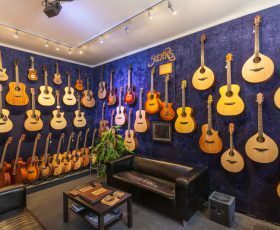 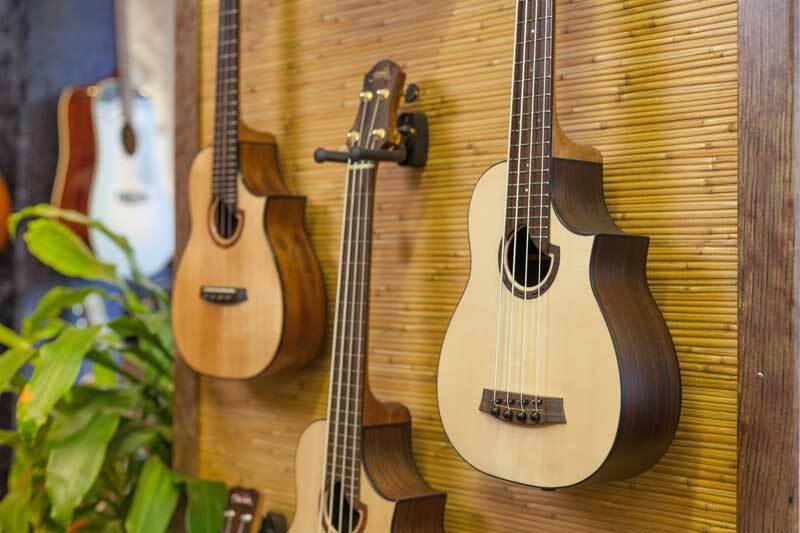 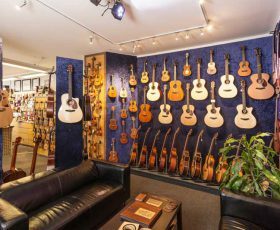 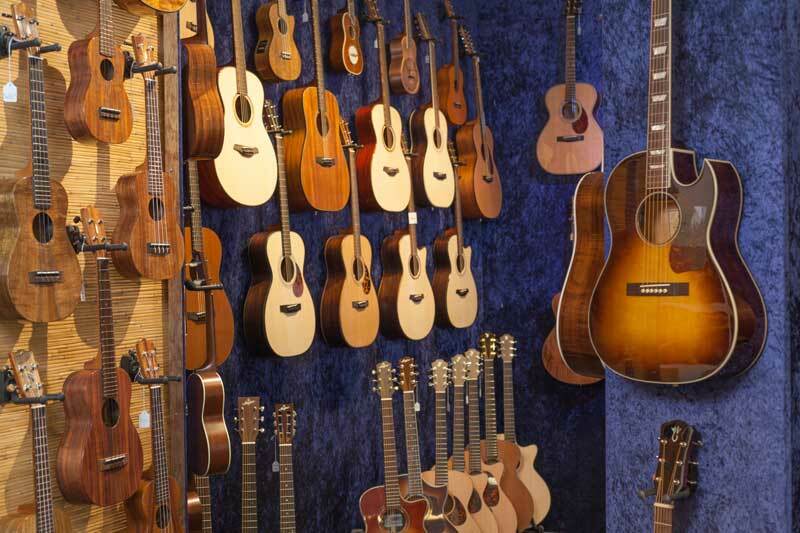 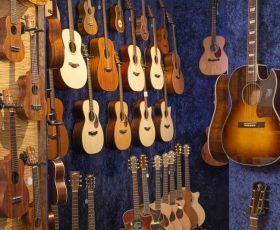 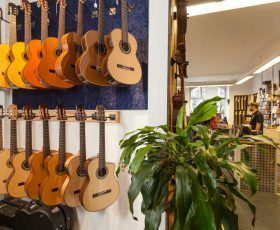 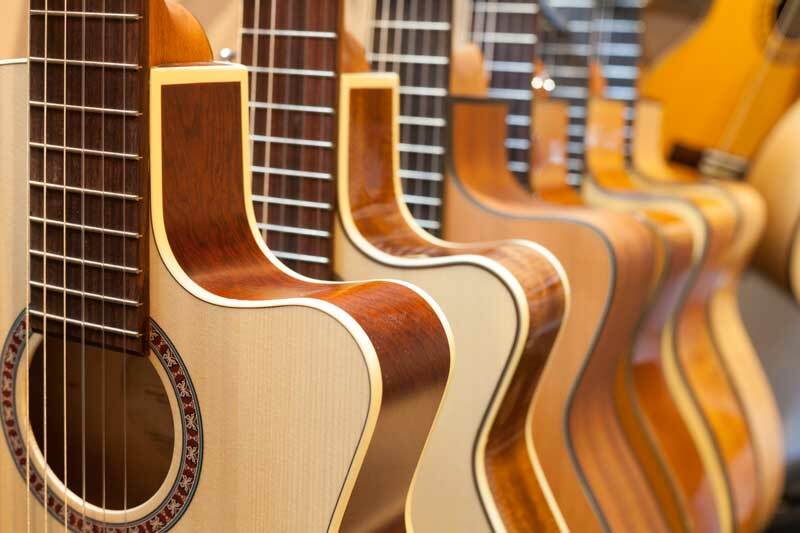 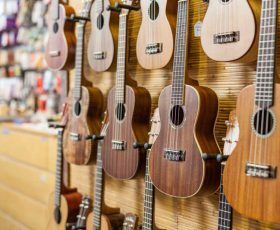 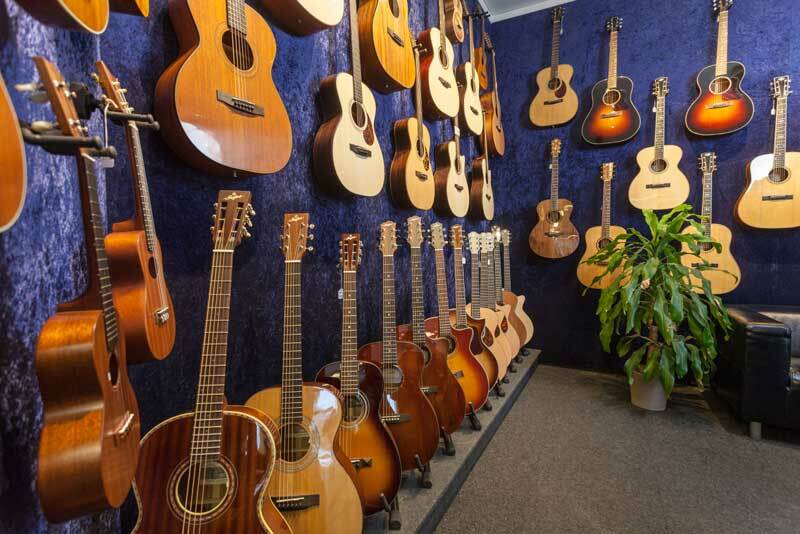 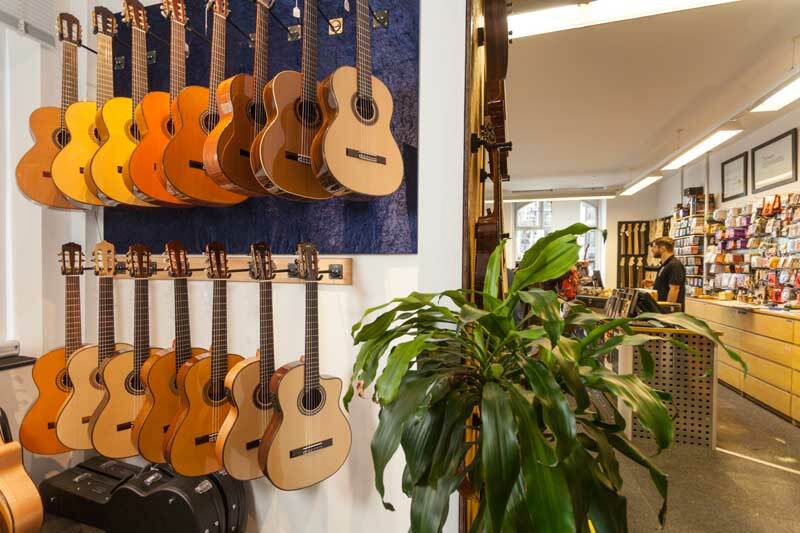 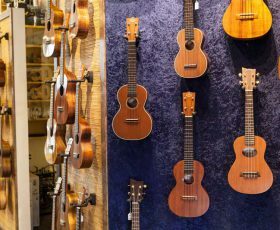 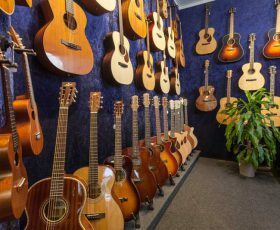 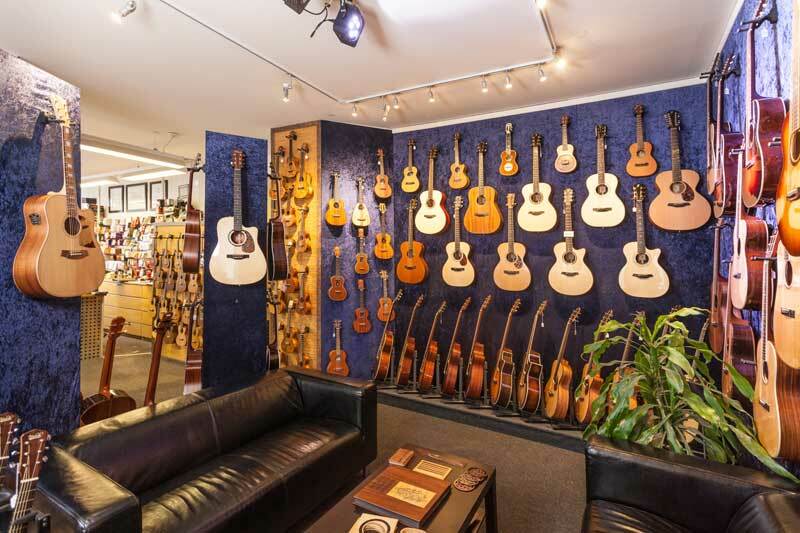 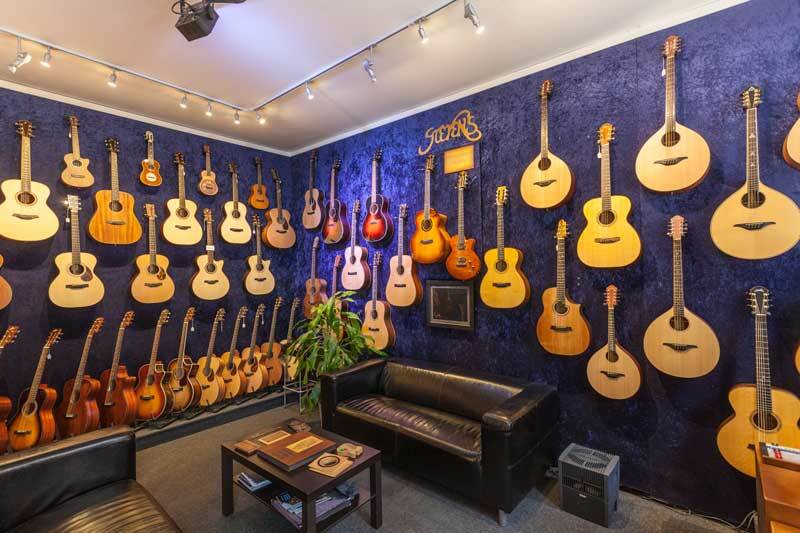 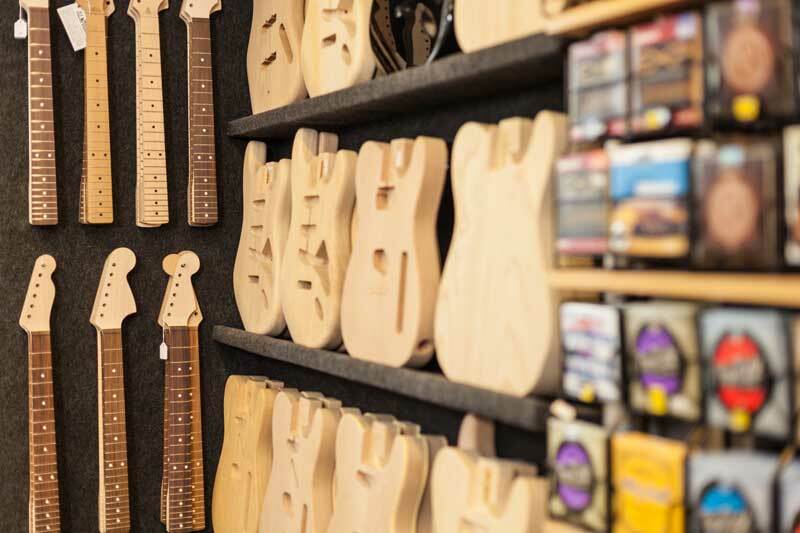 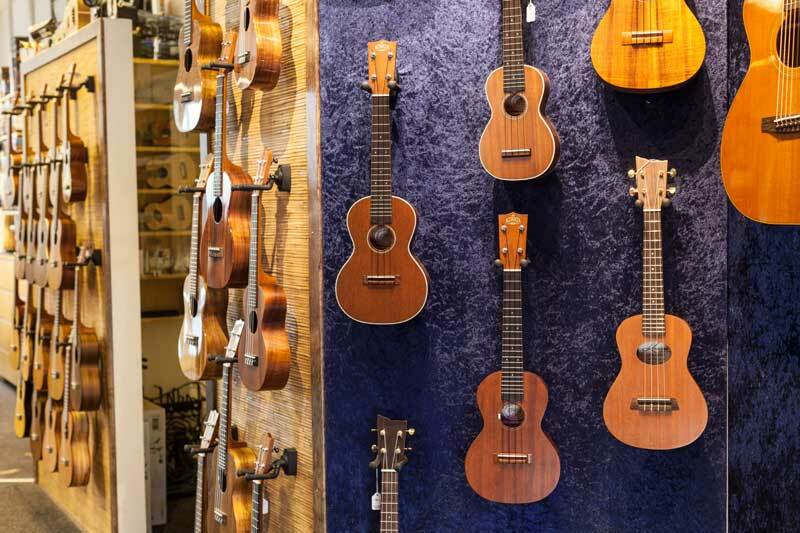 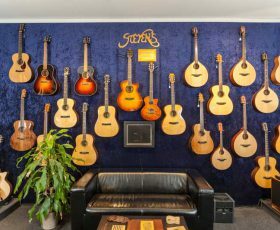 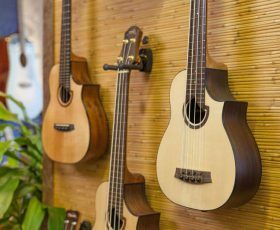 In appealing atmosphere we present guitars, bouzoukis, ukuleles and many other stringed instruments.